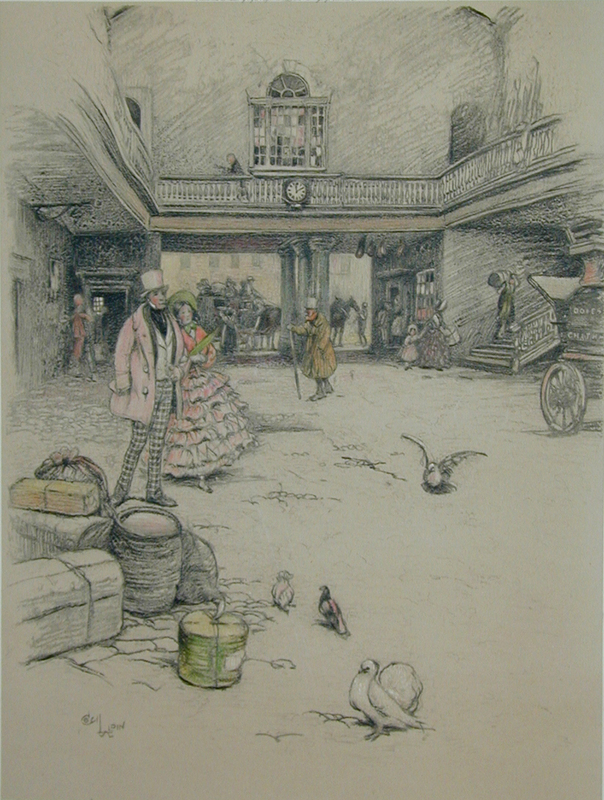 Photolithograph by Cecil Aldin. 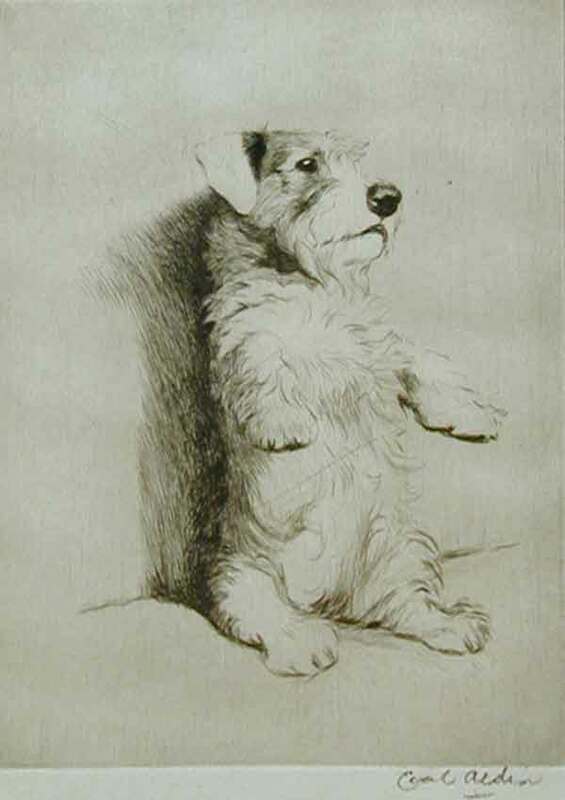 Pencil Signed. 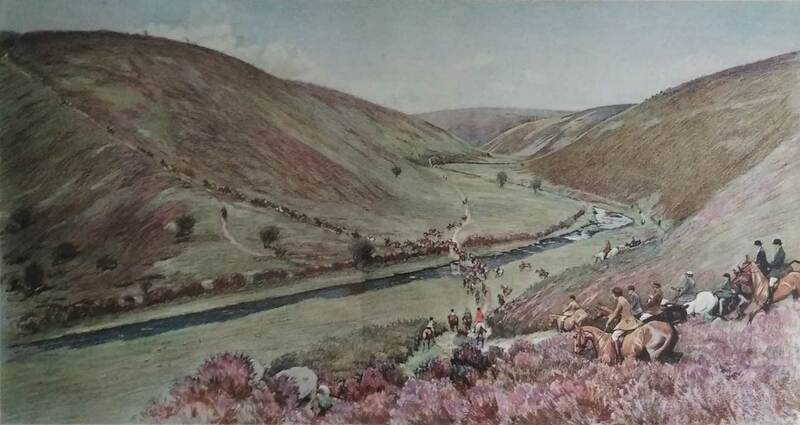 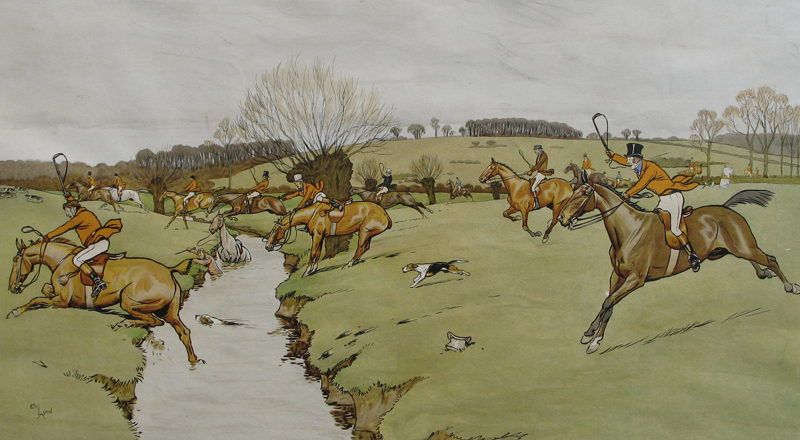 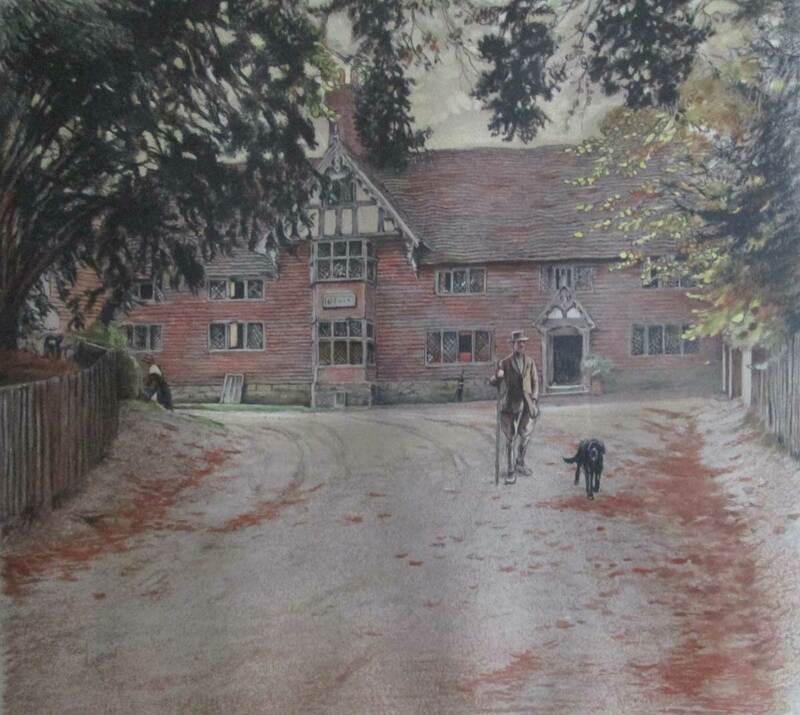 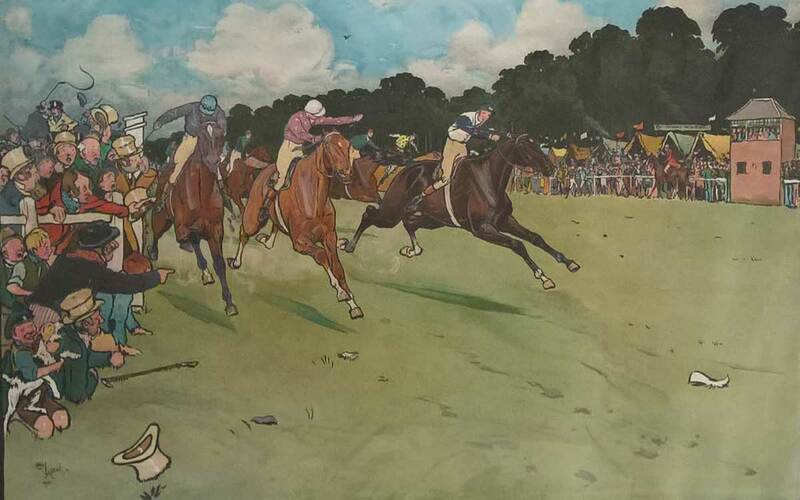 Chromolithograph by Cecil Aldin, from the set of six entitled "The Cottesbrook Hunt"